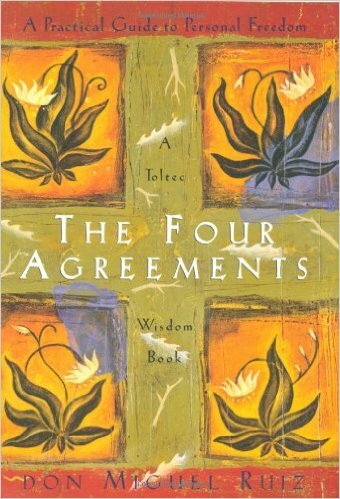 I came across these four agreement, which were written by Don Miguel Ruiz, in his book The Four Agreements. 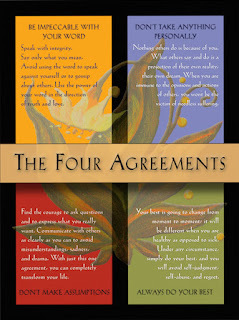 They help clarify the ideals we should all strive for, in our own thinking as much as in our actions. 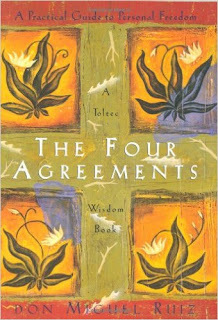 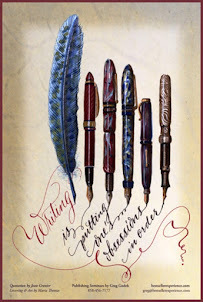 It is one of six books in The Toltect Wisdom Series, and there is a website dedicated to them.